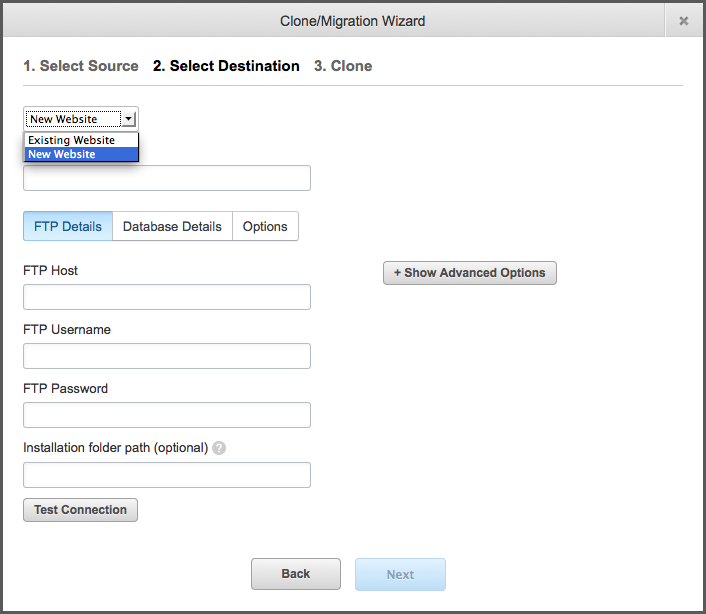 Introducing the New and Improved ManageWP Clone/Migrate Wizard! Deploying a new WordPress website or cloning/migrating an existing one has never been easier or quicker. 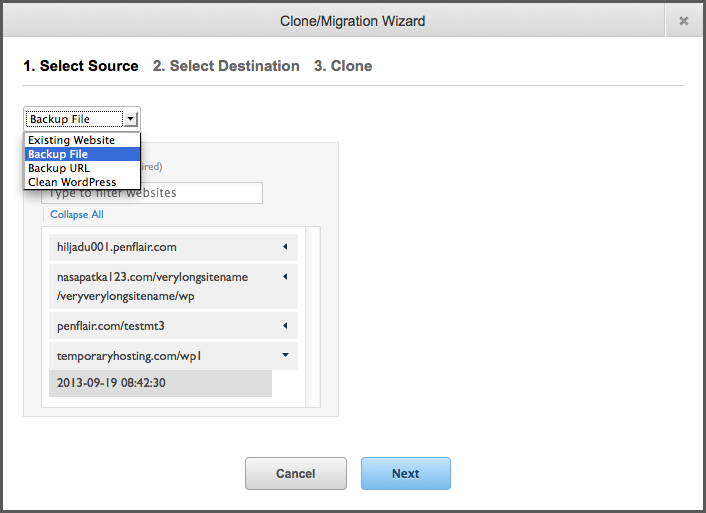 We’ve just released an update to one of our most used features, the Clone/Migration Wizard. We’ve added an option for you to select one of your website backups as a source for cloning. User interface is improved and focused on leading you through three simple steps to complete the process. The source can be an existing website, one of your website backups, a backup file URL or a clean WordPress installation. You can clone over an existing website or create a new website (you need to provide FTP and MySQL account details for the latter). Just press the clone button then sit back and congratulate yourself on the time you’ve saved! Now, go to your ManageWP dashboard and check how awesome the Clone/Migrate Wizard is! If you have the ManageWP dashboard already opened in your browser, just do a page refresh or try clearing your browser cache and then opening the ManageWP dashboard again. Let us know how you like it and stay tuned as we are about to add an option to connect via SFTP when deploying to a new website! UX Specialist @ ManageWP I have a passion for turning ideas into the usable, functional and beautiful software. I know this thread’s been here a while but hope I can still get some answers. I’m currently stuck at the page after selecting a source; it shows “Creating a snapshot of your website. Please wait…” for over an hour now. I don’t know if this normal. Help? That’s not normal behaviour, it seems that there’s a timeout preventing the snapshot from being created. Please contact the ManageWP support from your ManageWP dashboard (Help > Contact Support), our team will gladly assist. Is there a known workaround? If using ManageWP with multisite, can this be used to clone or backup a single networked site? Or would it grab the complete db? Clon/Migrate Wizard does not support multisite currently. Does the database search replace take care of serialised arrays, as most of the time the site URL will be in a serialised array? I’ve been using this tool to do that http://interconnectit.com/products/search-and-replace-for-wordpress-databases but might swap if the clone tool handles this now. yes it does. It will replace all instances of old domain with the new- even if they are in serialized array. 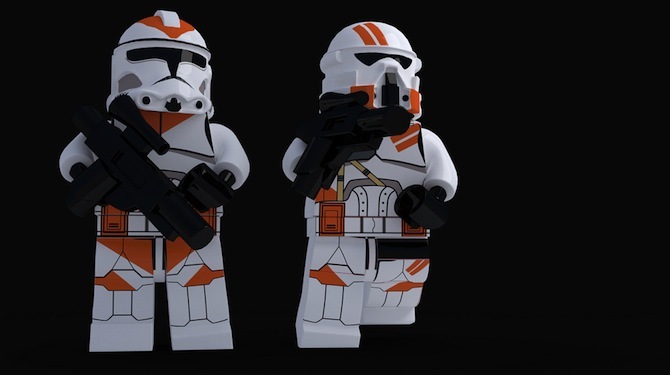 If I have a development environment with a domain name of abc.com, when cloning to def.com, will ManageWP automatically change the internal database references to “def”? Otherwise I’d still have to do a global search and replace, cascading into all pointers and hyperlinks. yes, it will change BUT you need to make sure that you don’t have hardcoded paths in theme or elsewhere. proof is in the pudding! I’ll try to simulate with a test site. This should be a winner! Jo, you have to have a server to host the “test” site. But once you have an DB setup, yes, this takes care of copying everything from one site to another. I’ve been using it for over a year for everything. That is great news. Yes, I do have a host server and four available domains. Where can I find more information on how install, configure & use this? What & where is the ManageWP dashboard mentioned in this article? (I should know this, but I don’t.) And in reference to Andrew’s question above, I use a wordpress.org installation (NOT a programmer or sys admin by any stretch of the imagination) with a theme, so I will need to look up whether my links are hardcoded. I have no idea. I just set the links in my content & menus as needed. (I guess I am asking you to “dummy it down” for me.) Thanks. So are you saying this plug in creates a “test” environment for my blog that I can migrate over to replace the production version when I feel it is ready? Please say it is so! I would LOVE that!